Worcester, Bosch are the UK market leader of central heating boilers and have been running a programme of tests to confirm compatibility between EndoTherm and the boilers they manufacture. 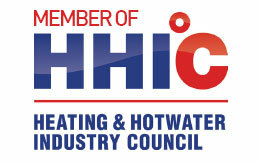 Worcester, Bosch can confirm that we have tested for any detrimental effects that the EndoTherm energy saving additive may have on the internal water-facing components and seals on the primary heating circuit side of Worcester boilers.  As a result of this we can confirm that EndoTherm will not adversely affect any components of a Worcester boiler, or affect the associated warranties. 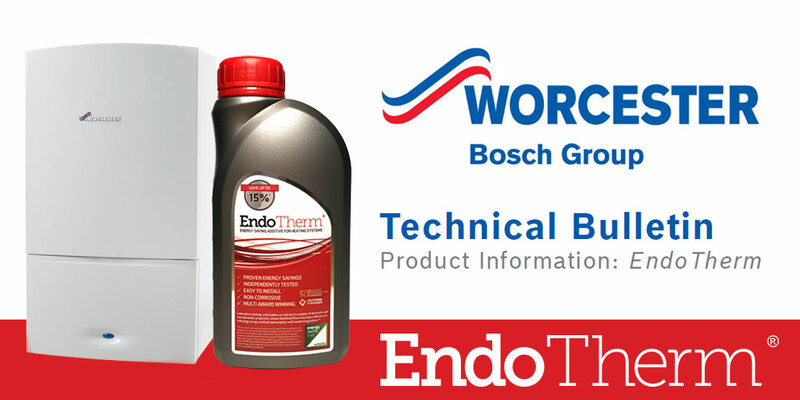 Worcester, Bosch is not able to confirm the energy saving performance claims of EndoTherm, but allow the use of this product in terms of compatibility, when used with a Worcester boiler in a sealed, wet heating system.